What would you ask if you had a chance to talk to a self-made millionaire over a cup of coffee? 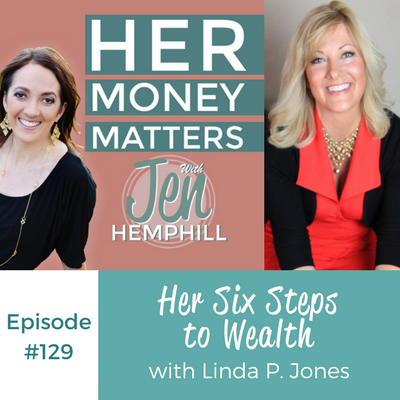 Today we chat with Linda P. Jones whose six steps to wealth allowed her to save and invest her way to $2 million dollars by the age of 39. The book her father handed her to read at 10 years of age and how it paved her vision. What her family’s Sunday night dinner conversations were about and what she learned from them. The biggest catalyst that led her to become a self-made multi-millionaire. Her 6 steps to wealth that can take you from zero to wealth. Linda, the youngest of 5 children, grew up in a middle-class family in a Seattle neighborhood that was surrounded by wealth. Her family led a modest lifestyle, with her father working as a Boeing engineer and her mother as a homemaker. Seeing so much wealth around her led her to a lifelong fascination and quest as to why some people are rich, and why some aren’t. At the young age of 10, her father gave her the famous money-mindset book “Think and Grow Rich”, by Napoleon Hill. 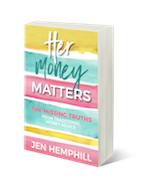 This book taught her all about how important mindset is around wealth and how to set goals to obtain the financial status she wanted to have. She also decided that she wanted to live life to the fullest, and understood that she needed enough money to do the things she wanted to. Linda’s parents were very good at investing. Although her father had a job, her mother looked at real estate and opportunities to invest. Conversations about investing and real estate were shared around the Sunday night dinner table. Eventually, her parent worked their way up to purchasing an apartment building and the children earned allowances by painting and cleaning the building. They learned that investing the right way was a great way to gain wealth. On the flip side, Linda saw her father make some bad stock decisions as well – he was definitely better at real estate. For Linda, earning money meant work – if she wanted spending money, she had to earn it. Her parents would ask her what she wanted to do and she would offer to do a chore such as picking a bag of weeds, for which her father would give her $3. As an adult, she has correlated the fact that many children who had paper routes often grew up to be financially successful. In Linda’s experience working with women on Wall Street, she heard over and over that women didn’t feel deserving of wealth. For women, it isn’t the money so much as the security and peace of mind that wealth brings. Women also generally stick with their investments longer, and that in the end pays off and gives them a better track record. Having a big why also keeps you in the game. When Linda created her multi-million dollar portfolio, she wanted to have a family, and as the primary breadwinner, she knew she needed a nanny and to plan for her children’s education. So her “why” fueled her tenacity. When a woman has ill feelings of wealth, Linda suggests equating what wealth means to her – what is it that she wants money for? What are the possibilities? Not just the “Have Tos”, but the “Want Tos”. Create a healthy money mindset. She suggests reading Think and Grow Rich which starts with a decision and to pursue it. Save a nest egg. Start contributing to a retirement plan. Find a mentor, and start investing as a hobby. Invest in a Money Engine that is helping you grow your money such as rental real estate, stocks, and many other options, and one that is most interesting to you. Compound at a high rate which accelerates your wealth growth. 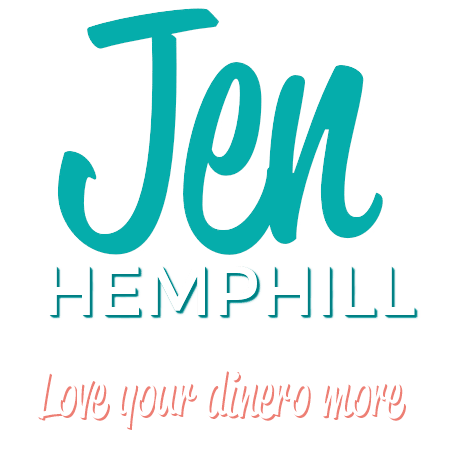 The post, HMM 129: Her Six Steps to Wealth With Linda P. Jones appeared first on the Her Money Matters Podcast.